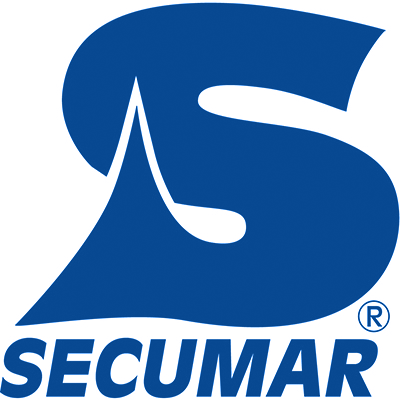 SECUMAR Alpha 150 one of your products? What is the price of your 4 persons life raft + cannister? servicing facilities in the US?